Every ounce matters on race day; the Mountain Hardwear Men's Ultrarefuel II Short weighs a feathery four ounces, so you can sprint like an untethered cheetah. The four-way stretch construction lets you stride as wide and fast as you like without restriction, and it repels water, wicks away sweat, and dries in a blink of an eye. 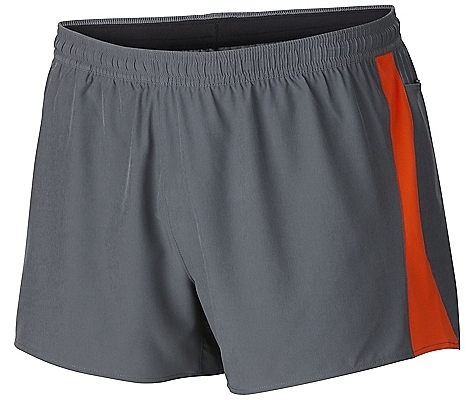 Vigorously tested by athletes, this slick short was built for speed in every way. 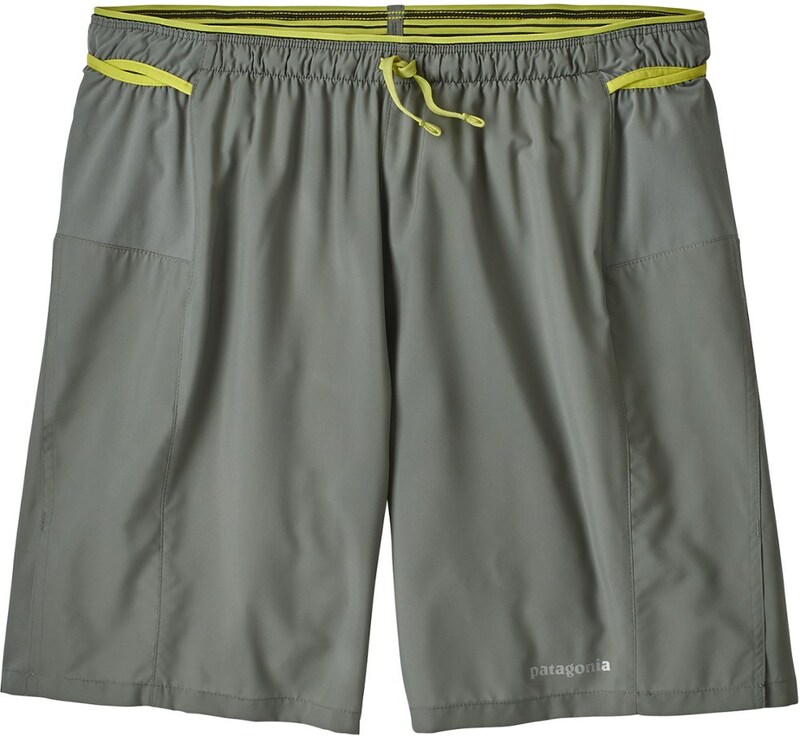 Rigourously tested on tough trails by top athletes, the Mountain Hardwear Ultrarefuel Shorts II help you charge through your workout with 4-way stretch and lightweight fabric. 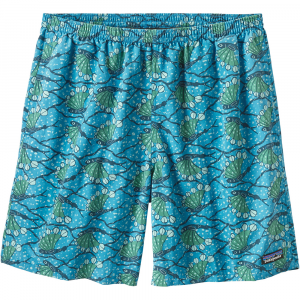 Stretch-woven polyester fabric wicks moisture, dries quickly and feels like a soft breeze over your skin. 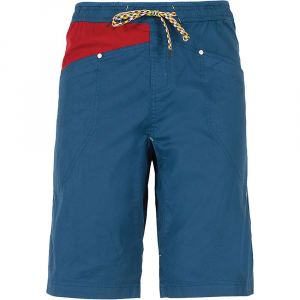 Fabric features a Durable Water Repellent finish that resists the effects of splashes, rain, grit and mud. Fabric protects skin from harmful UV light with a UPF rating of 30. Liner soaks up moisture like a sponge and pulls it away from skin. Smooth seams inside liner reduce chafing. Multiple rear pockets store small items. Reflective highlights and reflective print increase visibility in low light. 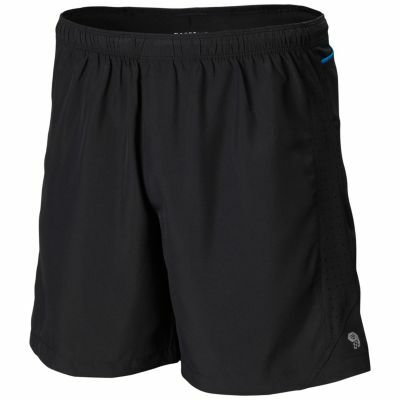 The Mountain Hardwear Ultrarefuel Shorts II are semifitted. 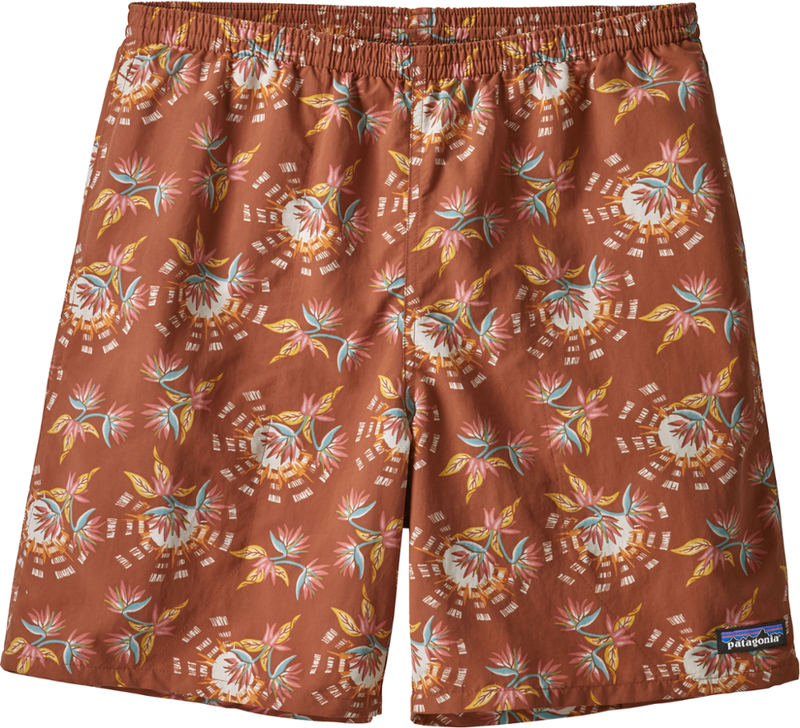 The Mountain Hardwear Ultrarefueler Short II is not available from the stores we monitor. It was last seen November 8, 2016	at SunnySports.